The Spaniard joins the already confirmed Leon Haslam. 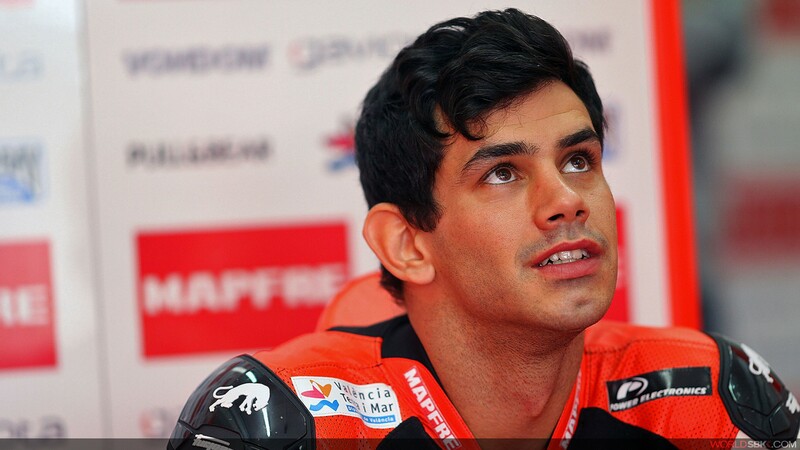 Spanish rider Jordi Torres joins Team Red Devils Aprilia to contest the 2015 Superbike World Championship alongside English rider Leon Haslam. Born on August 27th, 1987, Jordi Torres Fernández is a two time Spanish Moto2 Champion and has competed at national level, in his native Spain, also in the Supersport and Stock Extreme classes. 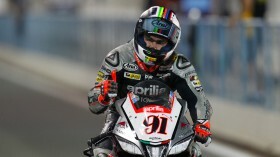 Since 2011 he has been a permanent fixture in the Moto2 World Championship. In 2013 he stepped onto the podium three times: he won the German GP at the Sachsenring, then second in the Valencia GP and third in the Australian GP at Phillip Island. The talented Spaniard has now chosen to continue his already successful career in the eni FIM Superbike World Championship and he is looking forward to the new challenge. The Spaniard will get to grips with the brand new Aprilia RSV4 RR for the first time in mid-January, straight after the winter break, in order to be ready for the season opener, scheduled for February 22nd at Phillip Island, Australia. An all-new look to a former World Champion team. Jordi Torres: "I wasn’t exactly a rookie"
The 2015 WorldSBK Rookie of the Year reflects on his achievements, his new rivals and the past season. The Aprilia Racing Team – Red Devils squad ends the 2015 season with a double.